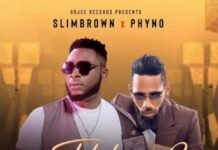 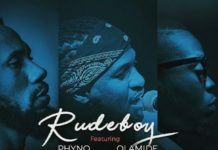 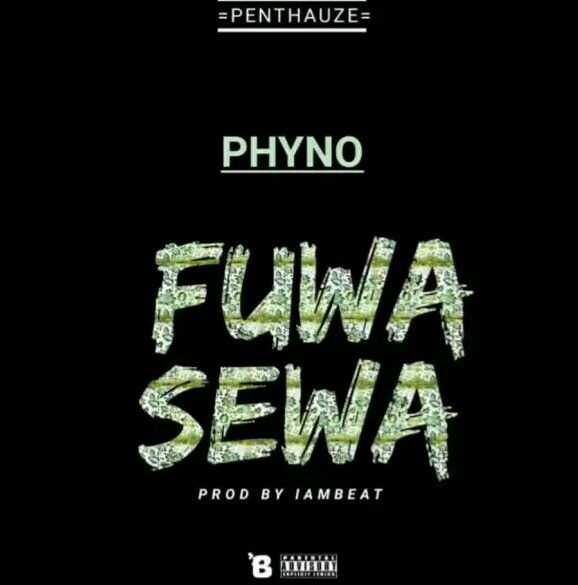 Penthauze presents the video for “N.W.A” by Phyno featuring Wale. 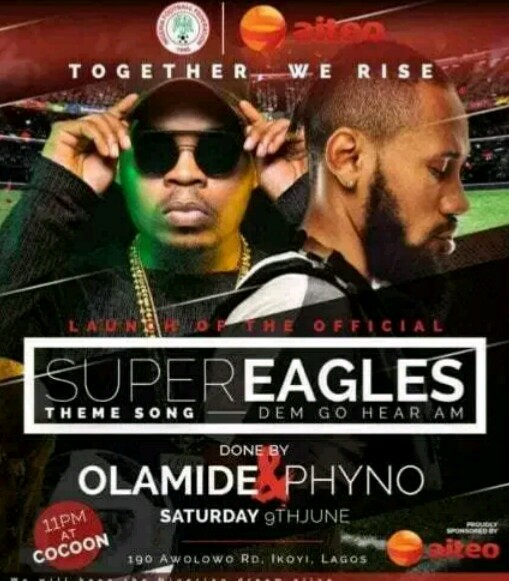 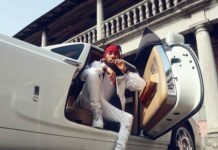 Phyno releases the visuals for the international collaboration featuring MMG rapper, Wale titled ”N.W.A” . 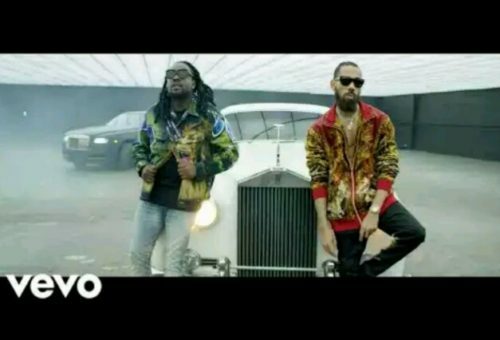 The video was shot by revered music video director Patrick Elis. 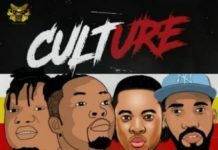 Number #1 portal for latest Nigeria music downloads and promotion..